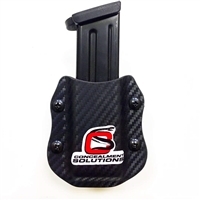 Shop Concealment Solutions for gun holsters online and experience the premium quality craftsmanship that comes with custom made kydex holsters. 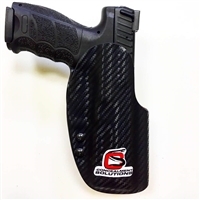 Our concealed holsters are designed with perfect form for your specific gun and feel comfortable against your body. 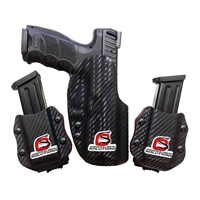 With CCW holster material to prevent wear-marks and tear, our gear is top of the line and made to last. 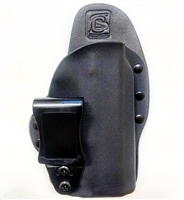 Whether it’s a minimalist pocket holster or a full but compact holster you’re looking for, we at Concealment Solutions are ready to provide you with the equipment you need. 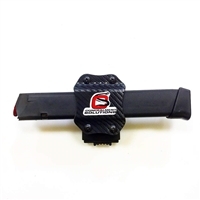 All our holsters come with a 30 day trial period. If you are unhappy with your holster within those 30 days, you can return it for a full refund. 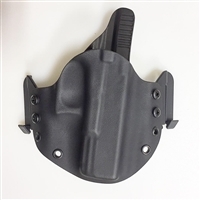 Holsters also come with a lifetime warranty against defects in materials or craftsmanship. 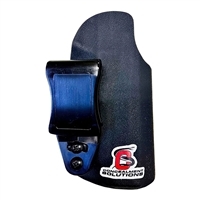 If you experience any problems, your holster will be repaired or replaced at our discretion.